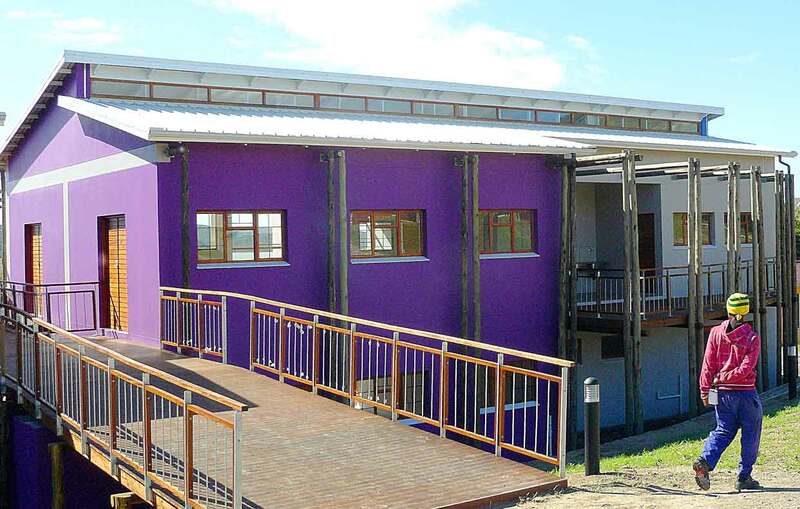 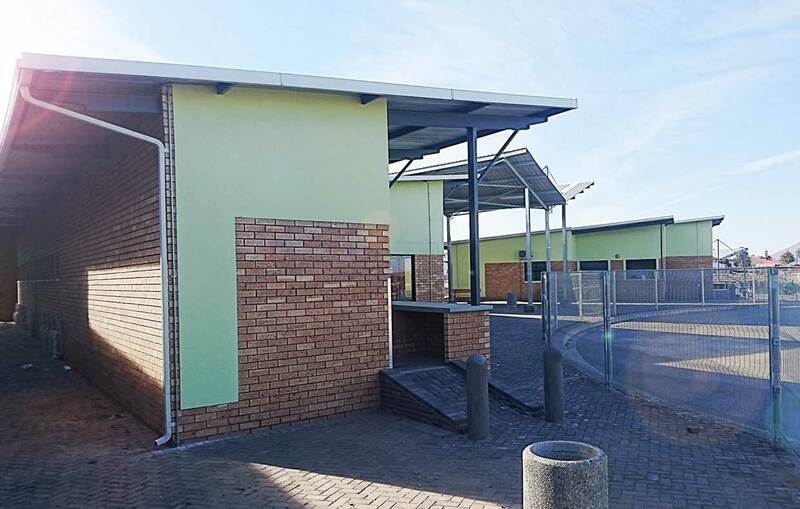 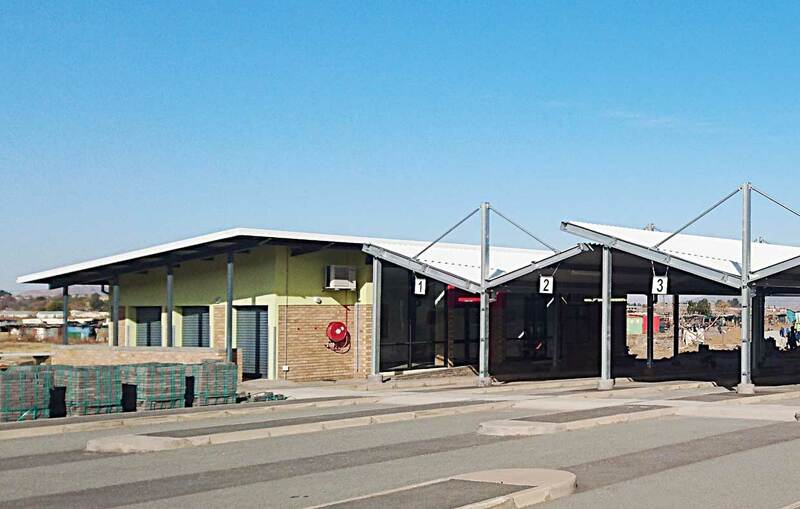 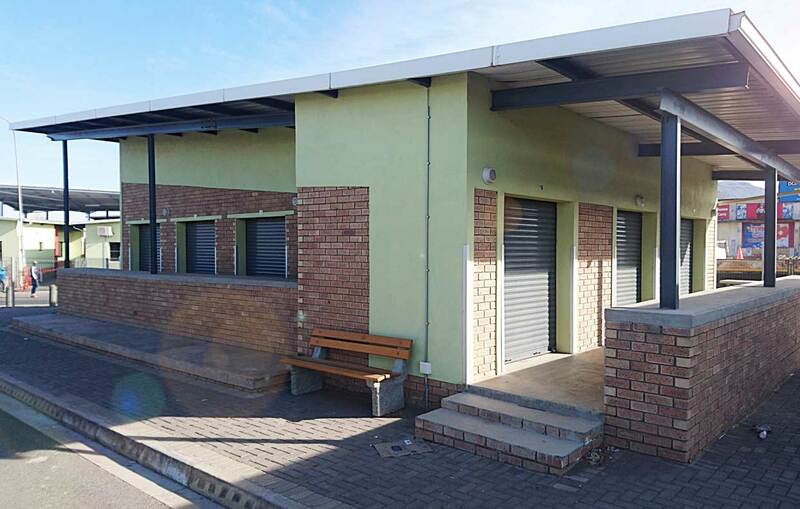 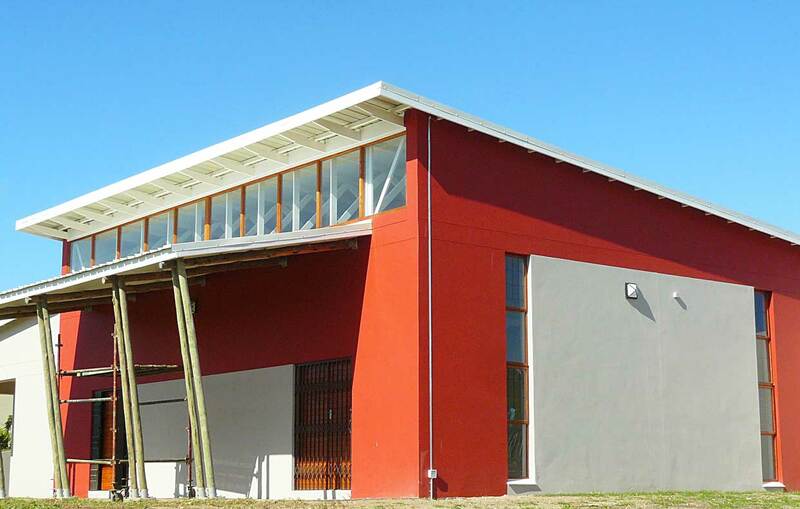 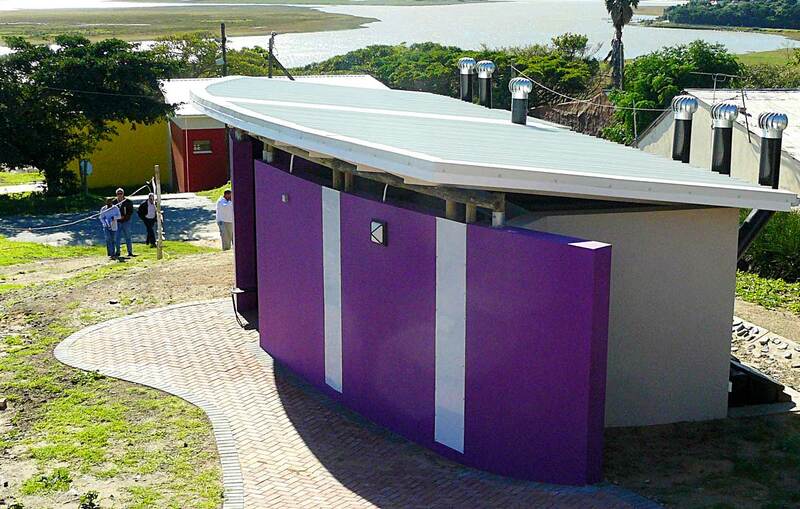 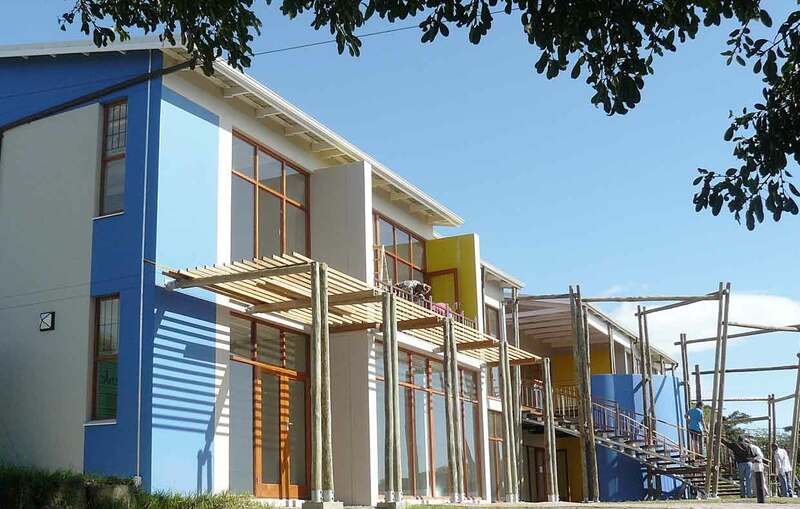 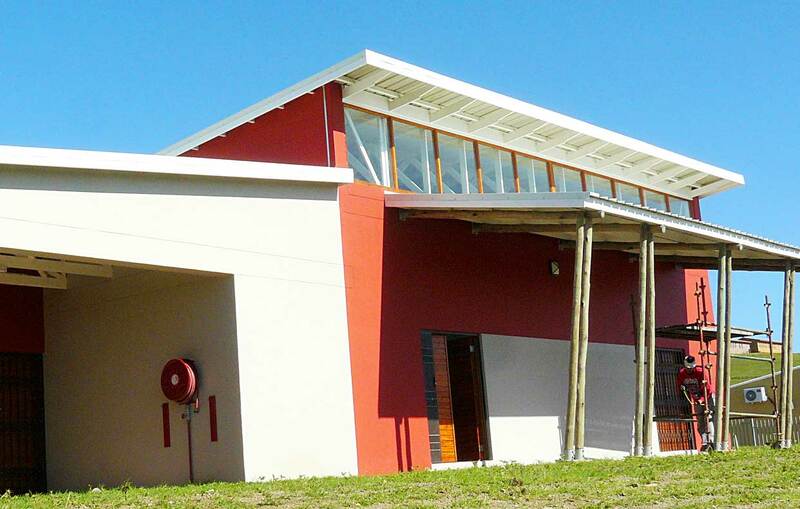 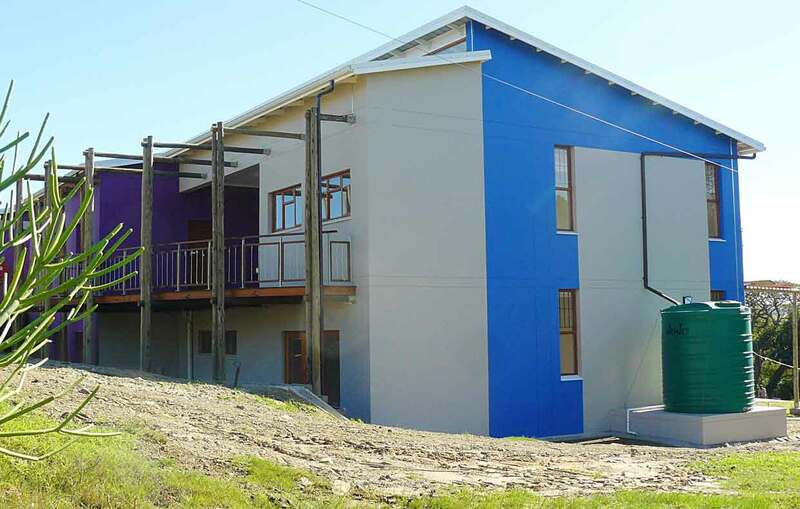 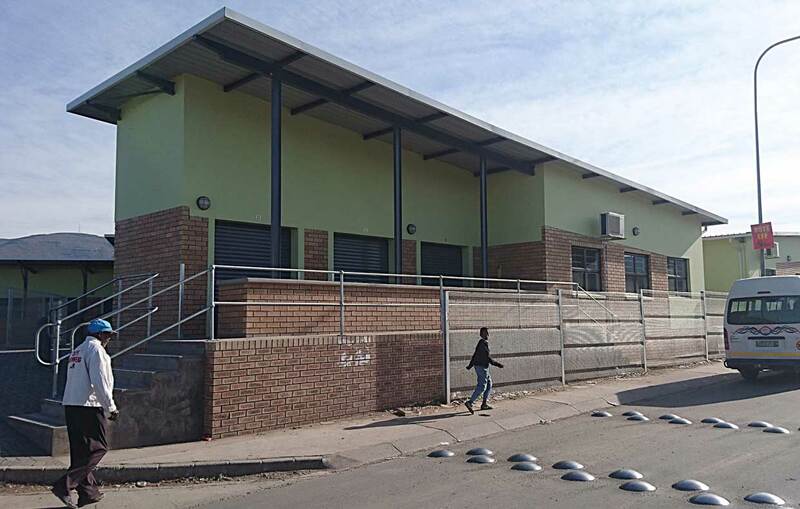 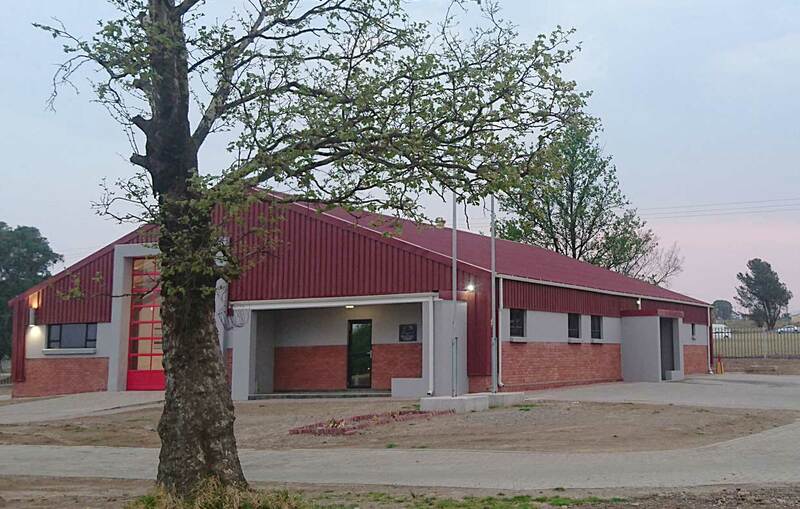 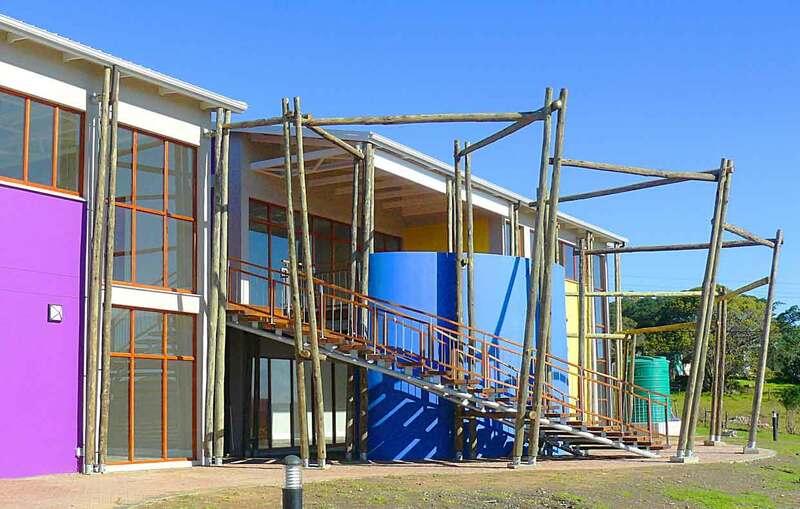 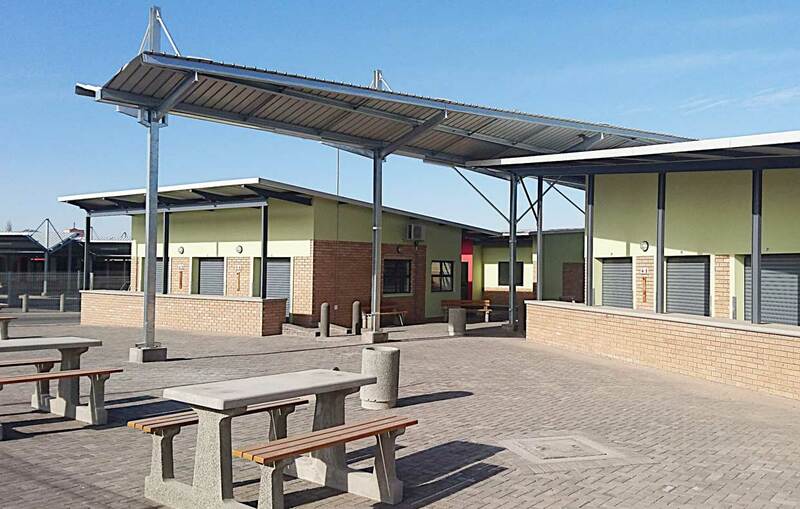 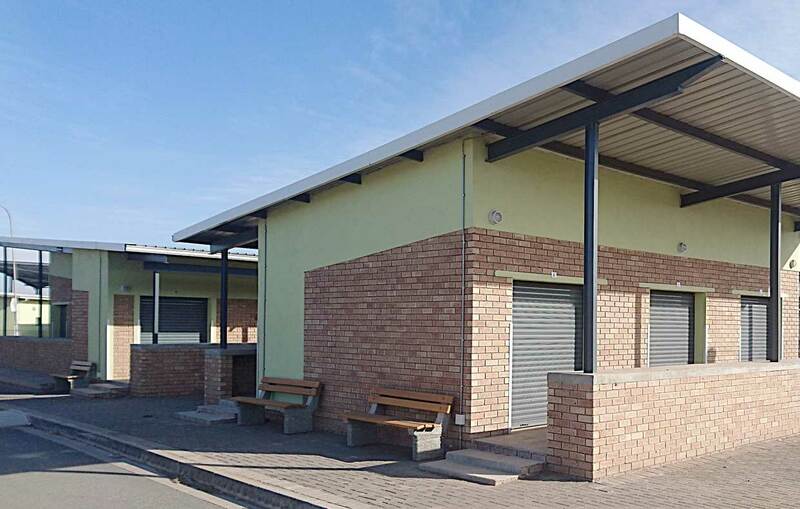 Design, Construction Supervision and Quality Control of a new Urban Centre Upgrade in Hamburg, Eastern Cape. 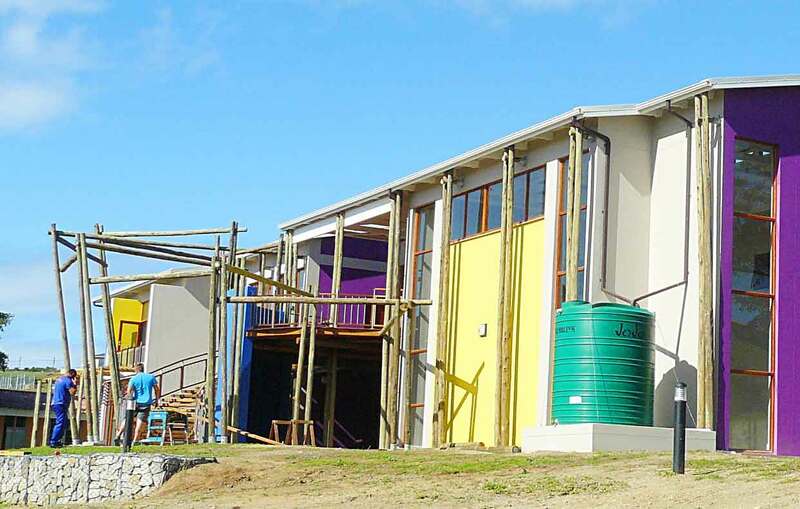 Inclusive of: Arts & Crafts Studios, Music Academy, Environmental and Skills Training Centre, Creche etc. 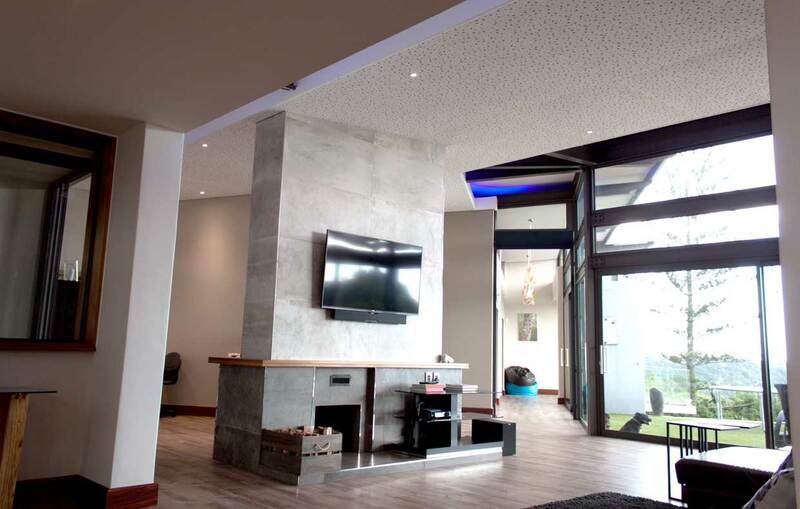 Designed around the family, this modern home for a private client has high spec finishes and quality construction, complete with rimflow pool and careful orientation towards the magnificent views below. 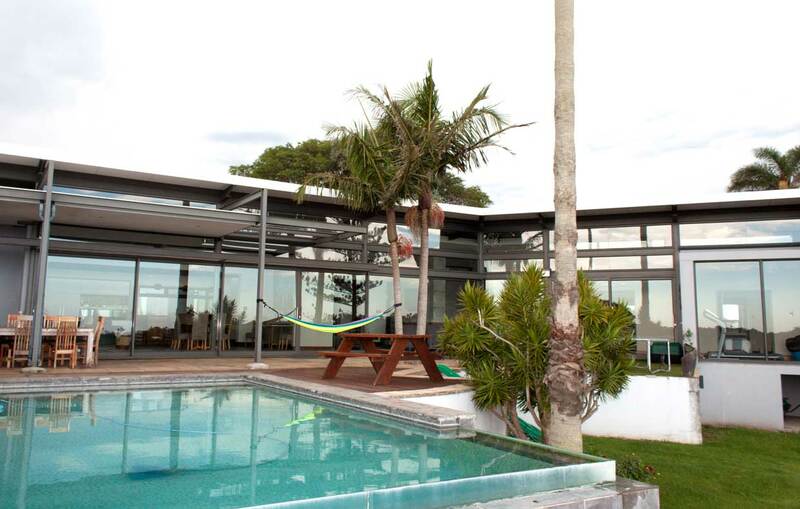 Additions and new works made to an existing residence overlooking the Nahoon River from a cliffrop above. 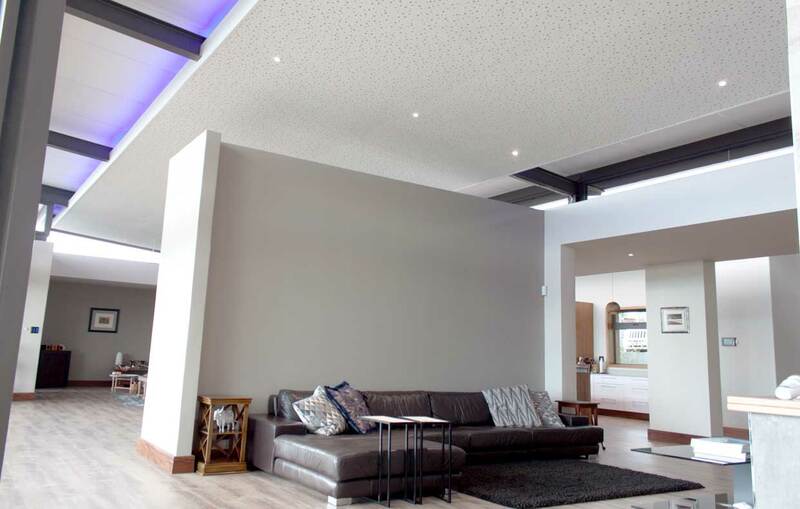 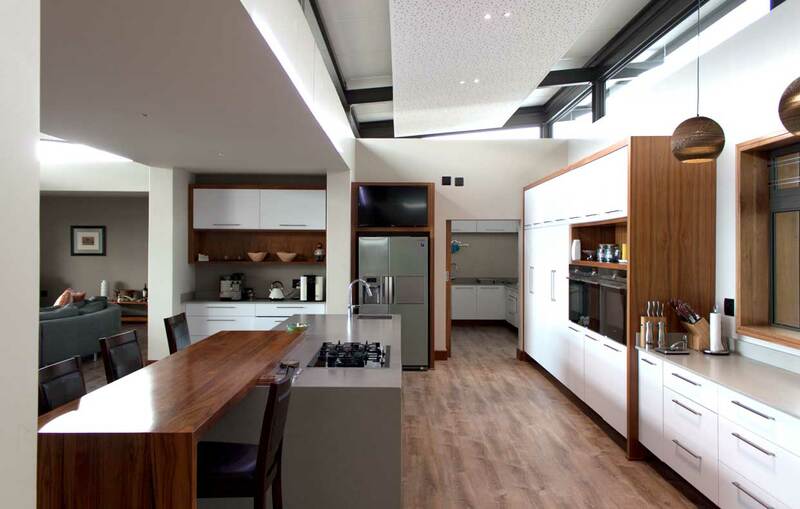 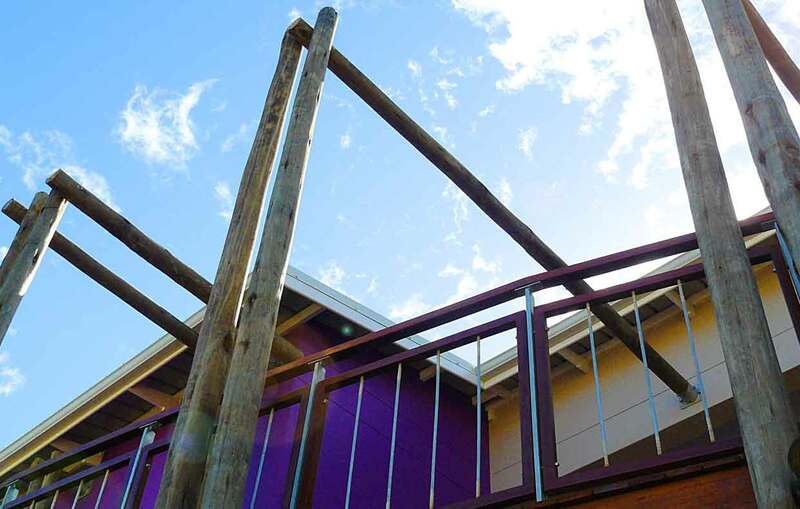 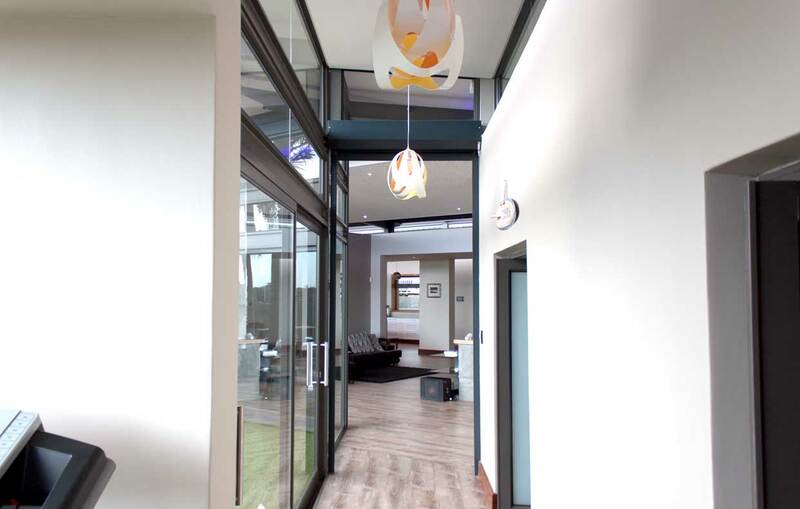 The design has maximised views while still maintaining a secure family environment. 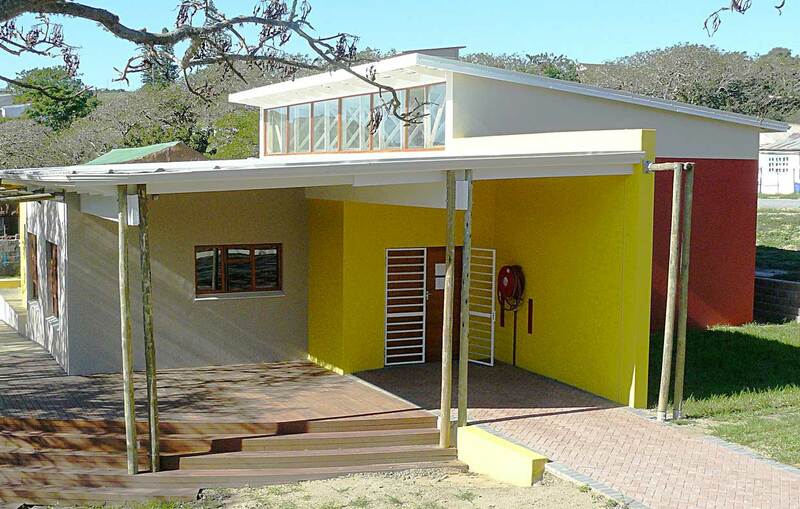 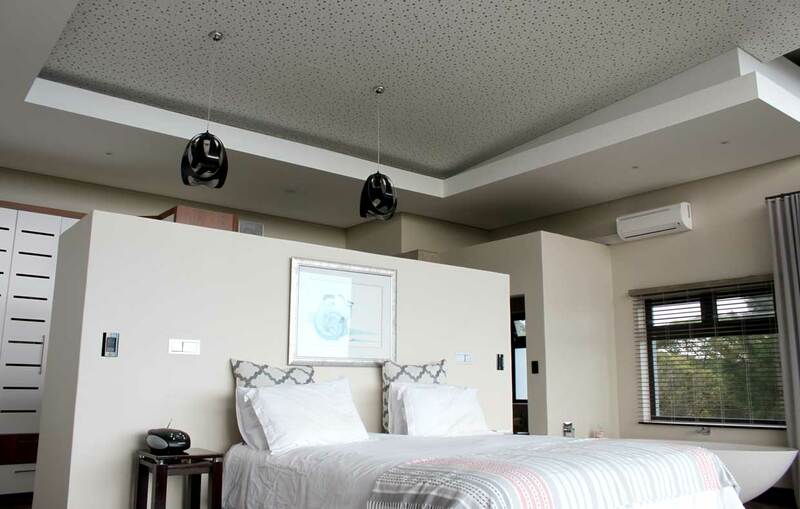 The home also features ample entertaining areas, a large hi-tech kitchen, and 'suspended slab' master bedroom. 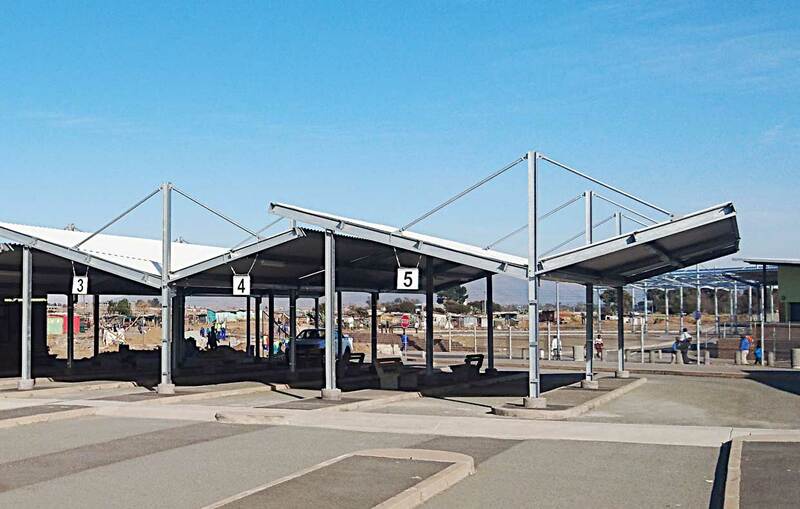 Short, Medium and Long Distance taxi rank, designed for new 20-seater busses. 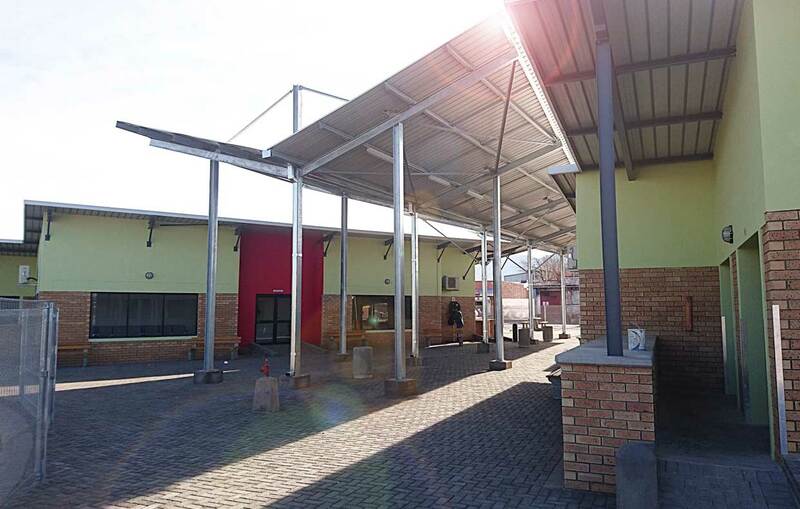 Inclusive of: Public waiting areas, Ablutions, Hawker stalls, Repairs and Security facilities. 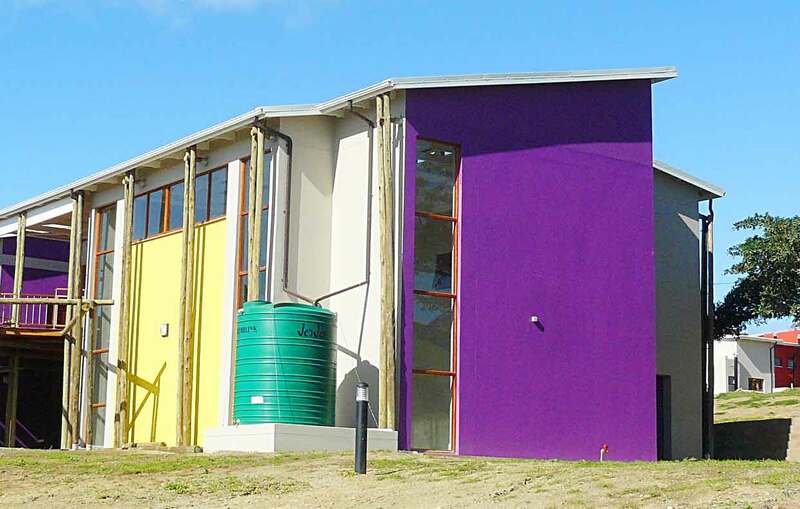 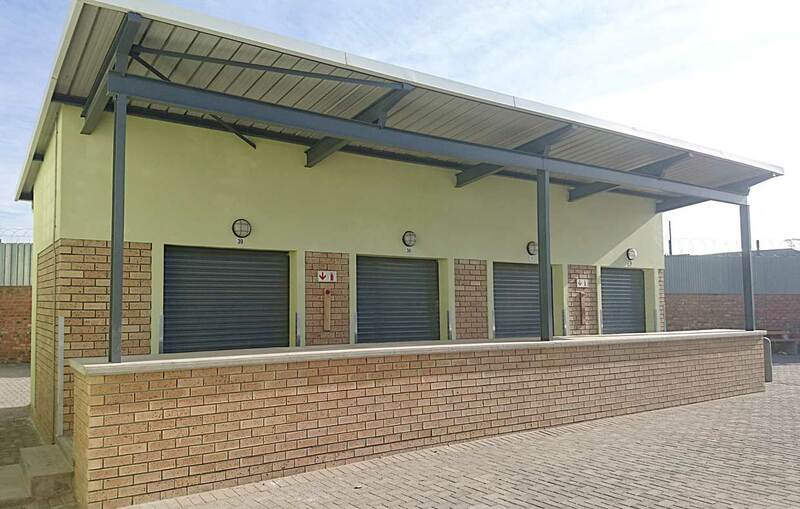 Intsika Architects sub consulted to BVI engineers who has been appointed on a Maintenance contract with the Chris Hani District Municipality. 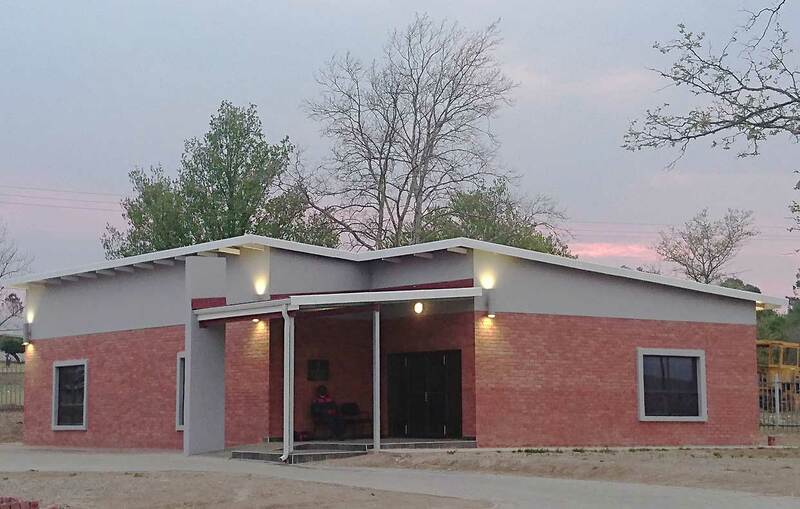 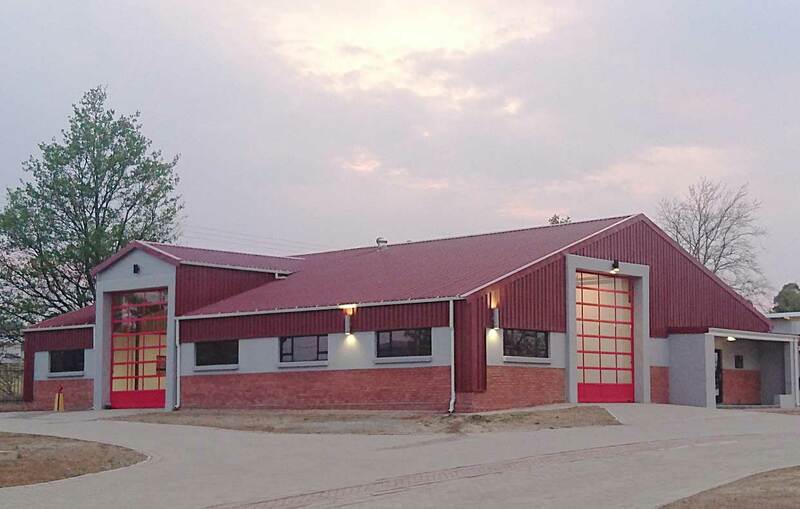 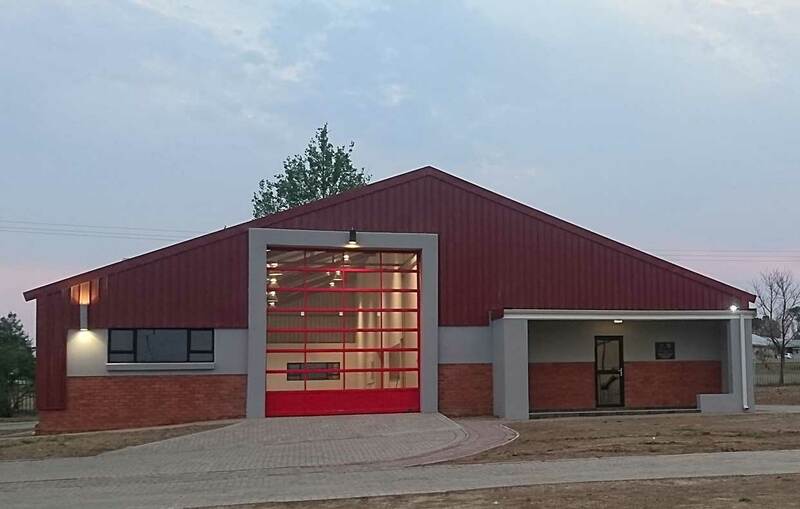 The project consists of a main fire station, workshop, administration and office building.